. 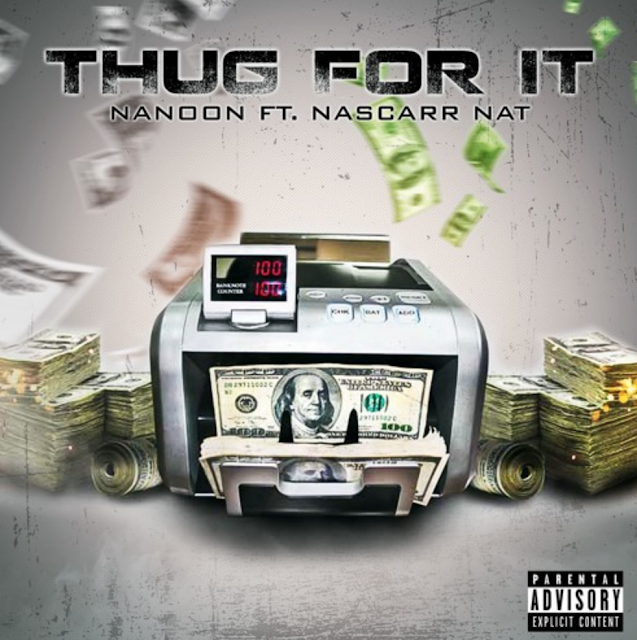 @dukehov Cconnects with Frequent Collaborator @NascarrNat on "Thug For It"
Nanoon is back on our pages with new music titled "Thug For It". He connects with frequent collaborator Nascarr Nat. If you're thugging, this track is for you; a perfect summer banger. Stream above.